If you are a young football coach you can bet that you are going to have special teams duty and the punt return team might just end up squarely in your lap. If the punt return unit ends up on your job description we have some advice for you. Take it from us, who came up through the ranks and ended up coaching special teams for a few years in the NFL, make sure you get some fundamental things ironed out before you get to scheming up your first punt return touchdown. Before you start drawing up the latest greatest punt return or scheming a way to block punts you might want to cover these things first. One of the worst feelings in the world is to have the head coach coming towards you down the sideline looking for you after you get burned by a fake punt so we want to help you out with avoiding that. 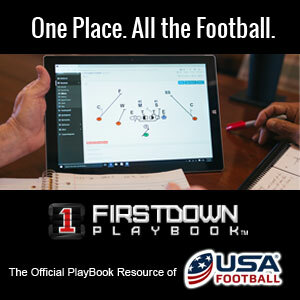 Today we take you through a general checklist that you might want to consider as you begin preparing for the 2019 football season. Just some food for thought about a list of things to check off each week as you game plan.